Anyway, just that. Carry on drinking what you were drinking. Very excited to see it's nearly here. Looking forward to this updated guide, I can take 50. I'll put you down for that. Well Done Max. Cannot Wait for Finished Result. Gives me an excuse to go back to Prague. Is this going to be a printed version Max? 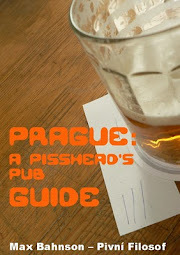 Volume 1 was well used on my visit to Prague. Hope to have the chance to crawl through the second edition. 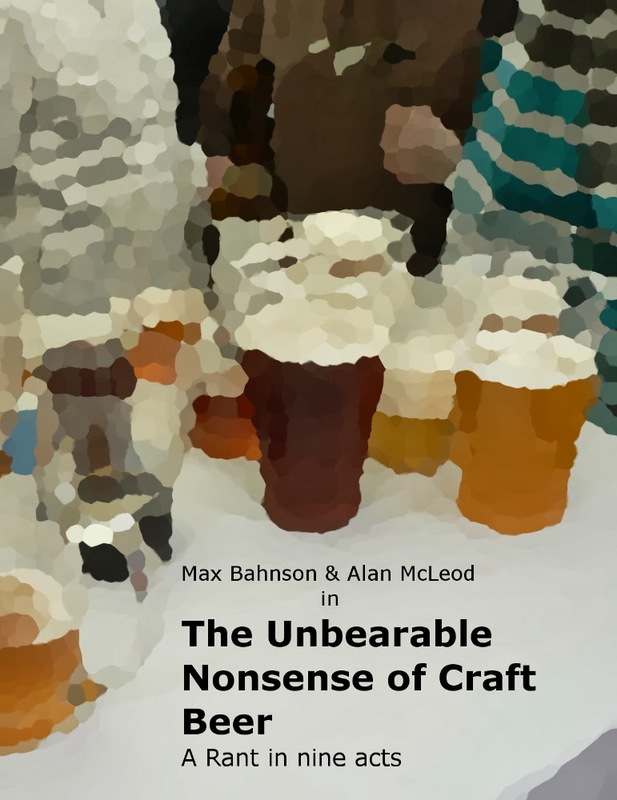 Well done Max :-) Please let us know when we can order it , my old copy is somewhat worn and beer stained :-) .